Spot the difference! Food sleeves can look very similar at a quick glance. 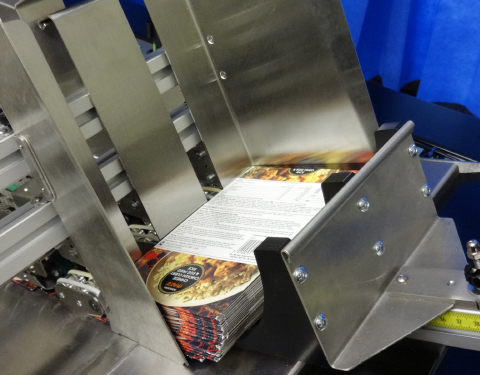 Food packaging sleeves can look very similar, which can lead to mistakes. 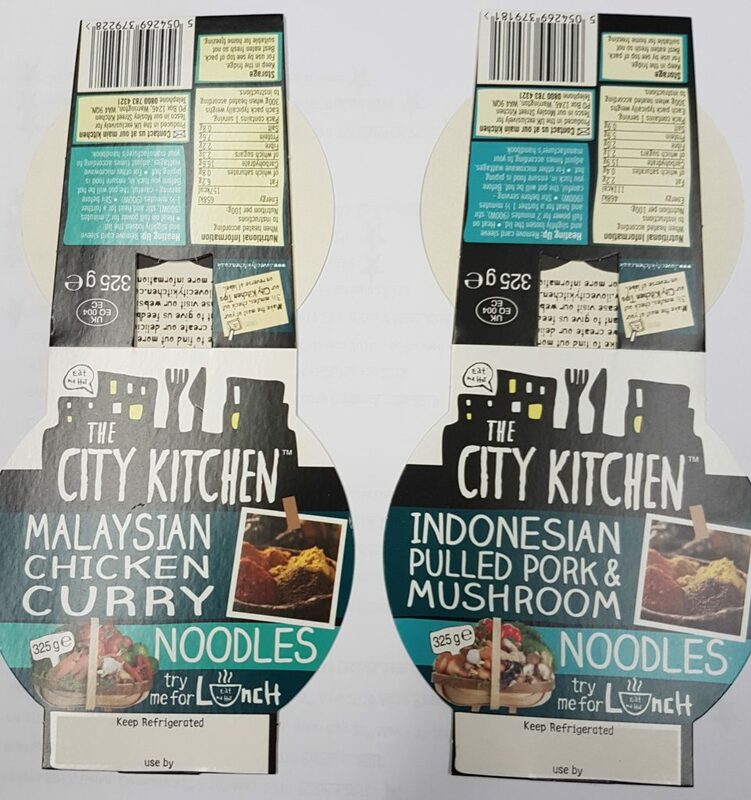 If the wrong packaging sleeve gets put on the wrong product large fines can be applied so vision inspection systems are ideal to prevent this. Not all sleeves have a barcode but they do have a unique identifier that a camera or vision inspection system can read. 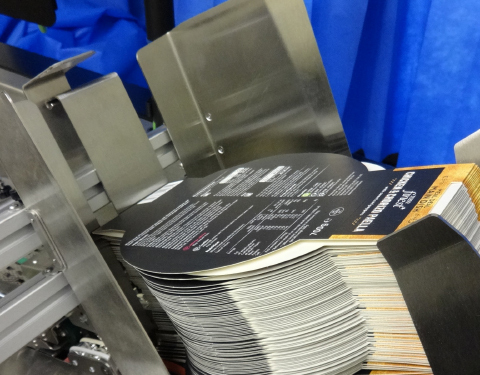 Packaging sleeves need to be counted to supply the correct quantity to the production floor, camera inspection can do this. The size and shape of the product can vary. The type of product varies many times during a shift so fast and easy job changes must be catered for. 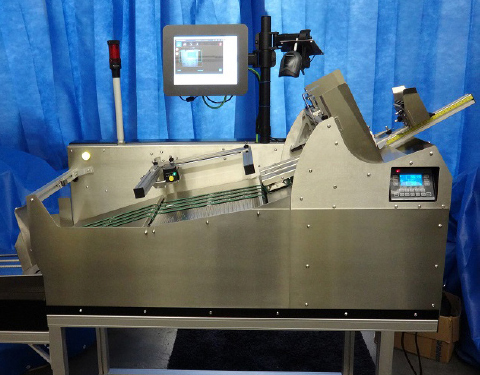 Using the Vacuumatic Thickness Compensating Feeder (TCF) as a base and building it into a vision inspection system. Bad read, the machine will stop and the reason will be displayed on the screen for easy identification. 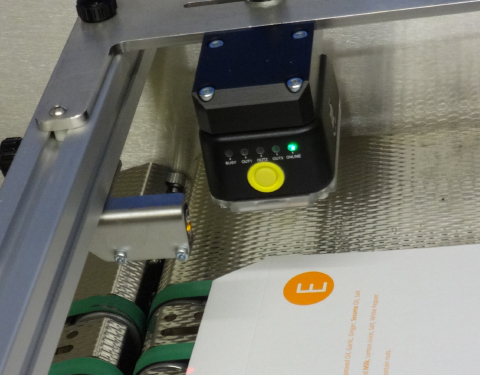 Barcodes on packaging can be read at high speed. ...to accept various shapes and sizes of packaging for products. 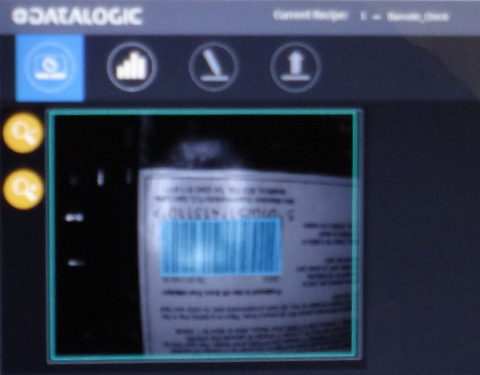 Video showing camera inspection system running and inspecting barcodes on pot sleeves. 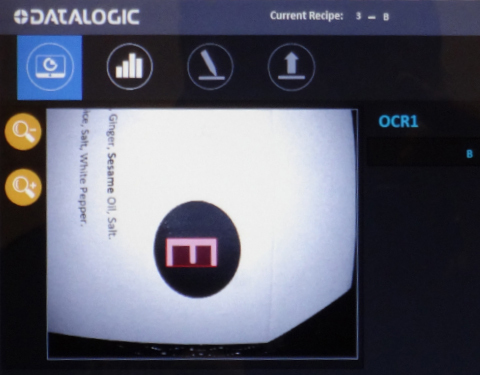 Video showing camera inspection system running and inspecting letters on food sleeves with a bad read detected. CLICK HERE and let us find a solution!